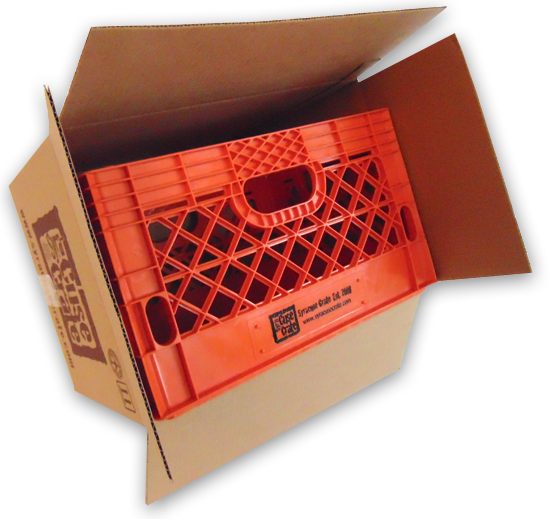 This collectible, Made in USA, one-of-a kind custom orange milk crate is ONLY available here! 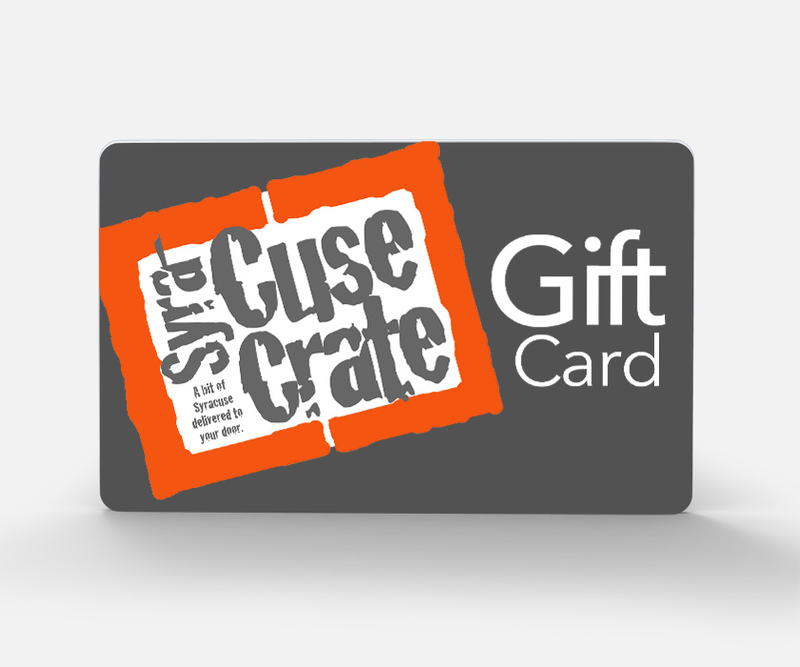 Stamped with the Syracuse Crate logo, your crate will have a million uses in its lifetime. You can purchase or get one for free once your subtotal reaches $99.99 or you choose one of our pre-built crates. MADE IN THE USA!…..New Jersey to be specific.